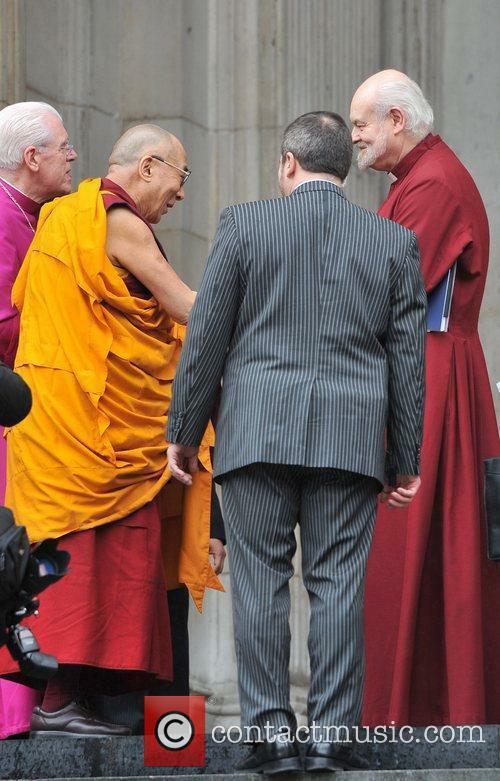 arrives at St Paul's Cathedral to receive the Templeton Prize. 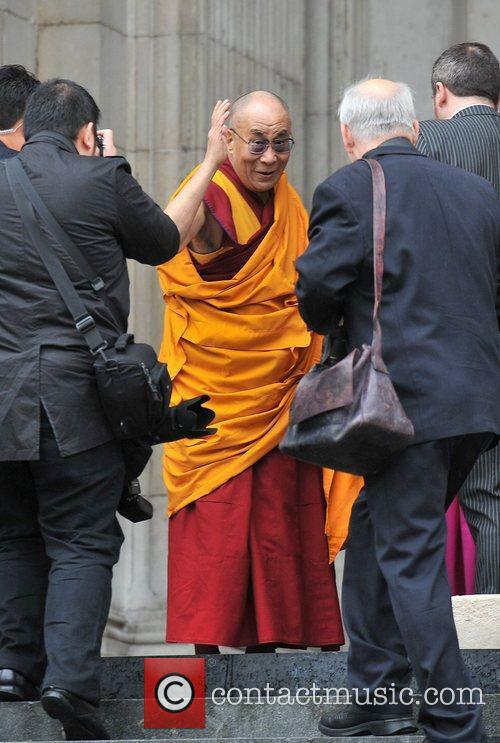 leaves St Paul's Cathedral after receiving the Templeton Prize. 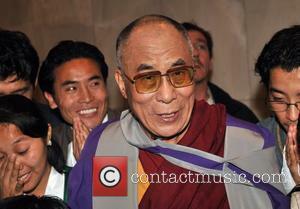 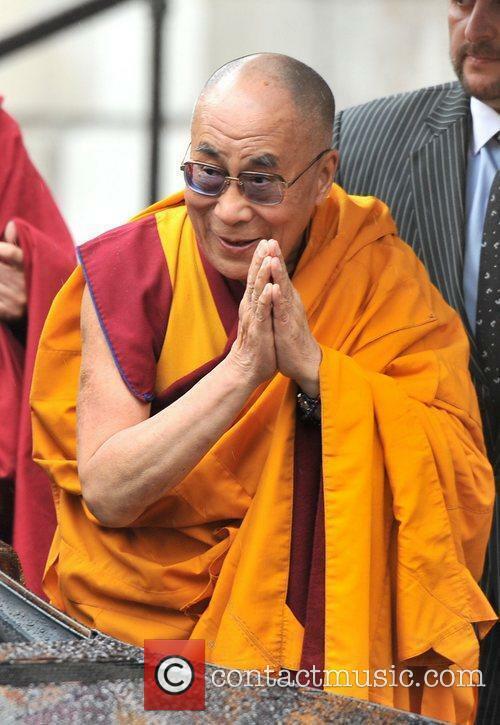 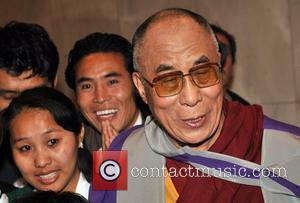 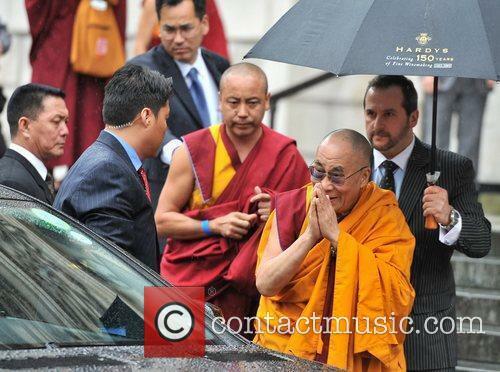 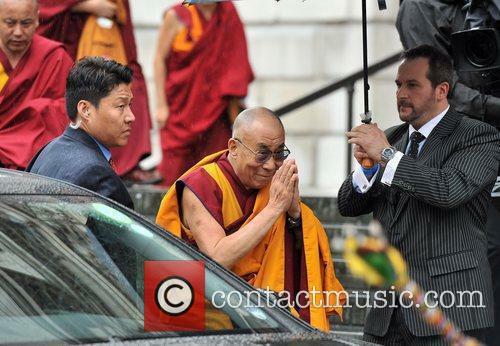 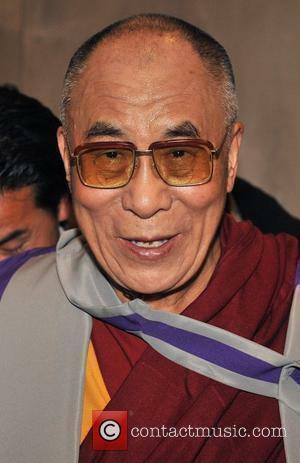 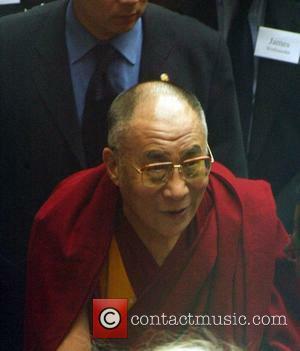 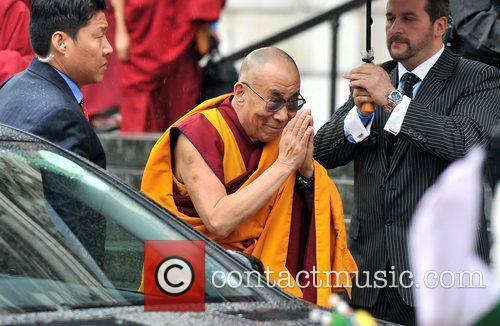 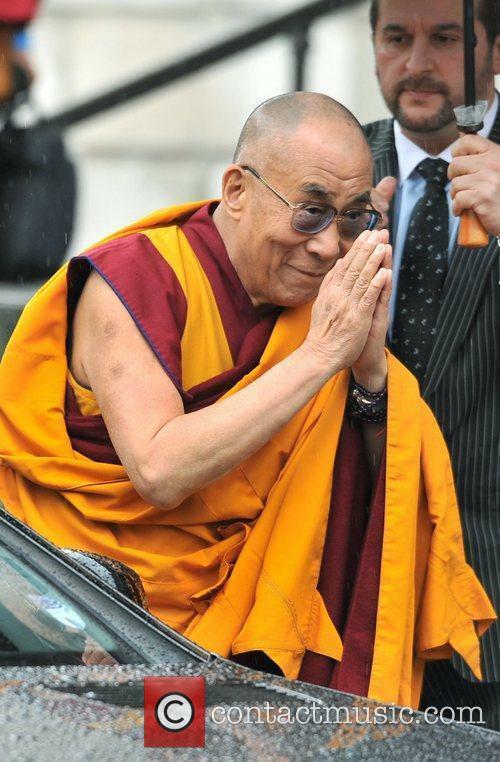 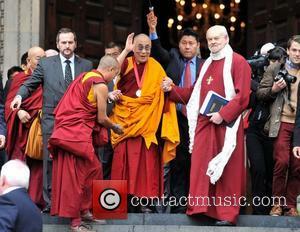 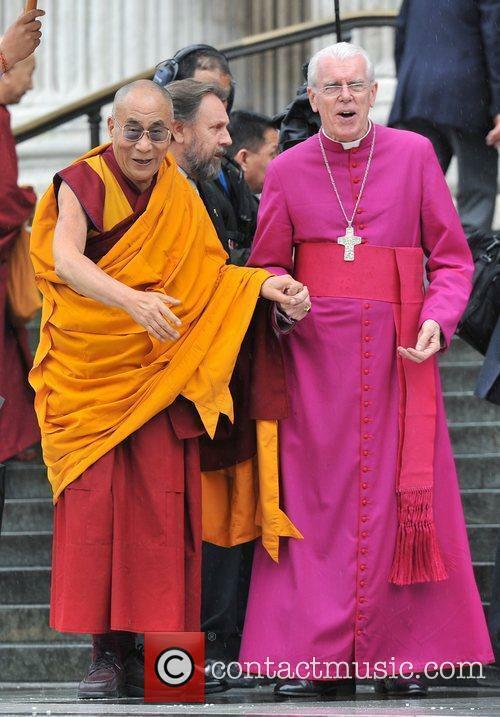 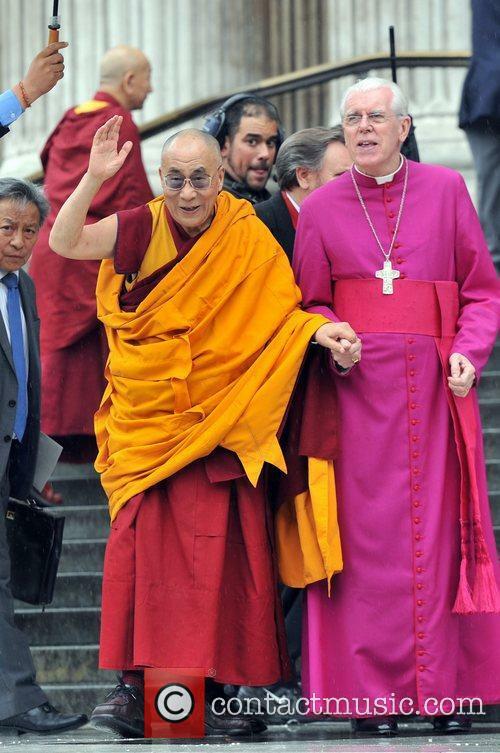 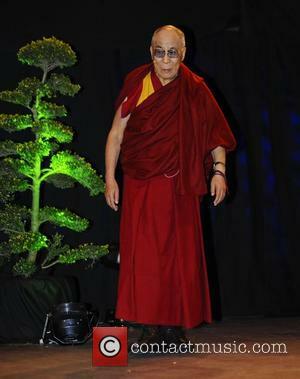 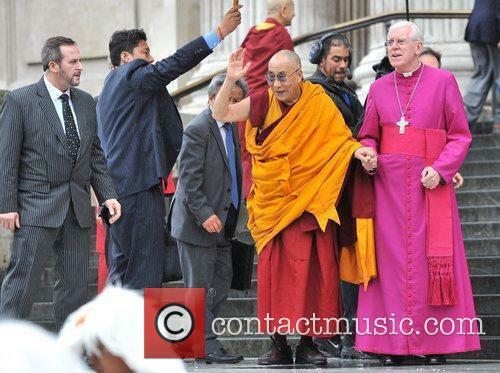 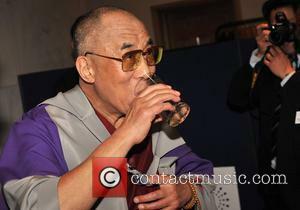 His Holiness The Dalai Lama Arrives At St Paul's Cathedral To Receive The Templeton Prize.